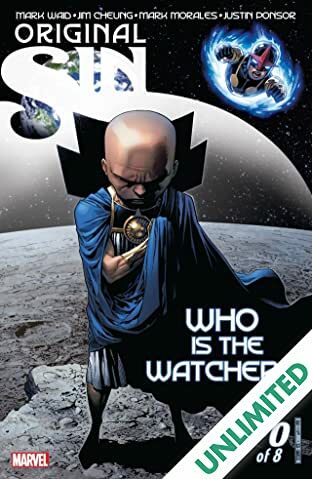 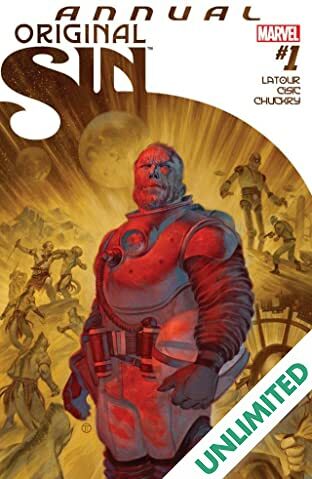 WHO SHOT THE WATCHER? 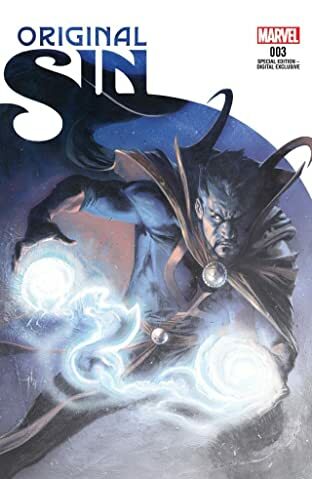 The Watcher, the mysterious space-god who's been watching us from the moon for as long as we can remember... is dead. 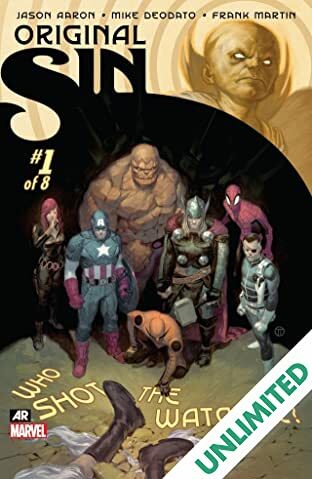 Thus begins the greatest murder mystery in Marvel Comics history. 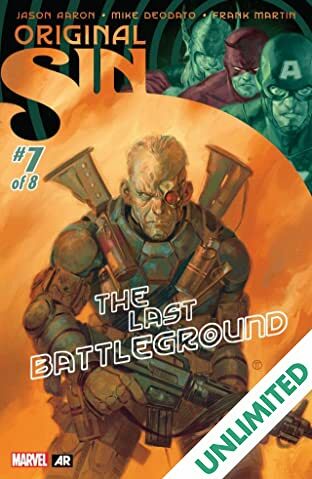 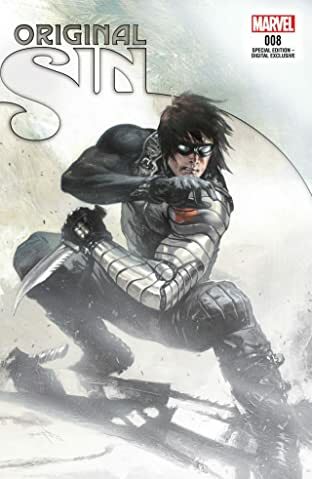 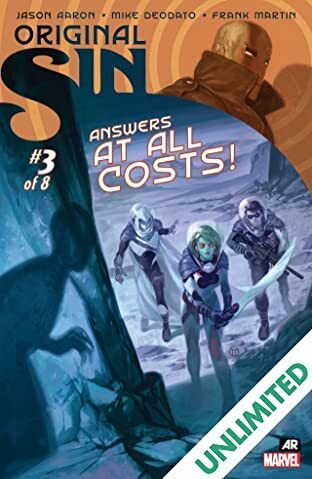 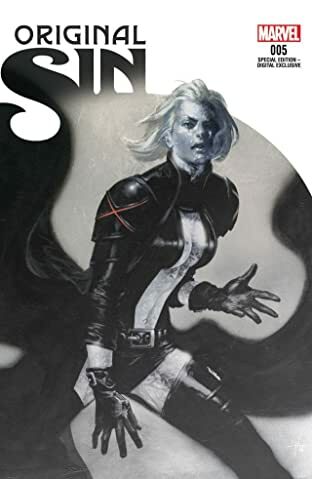 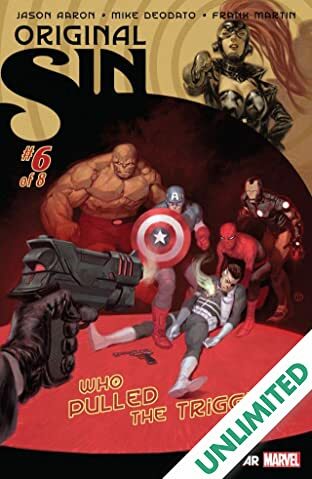 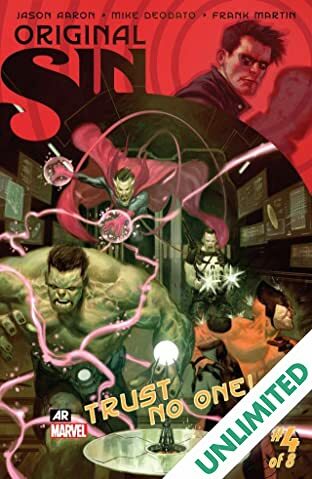 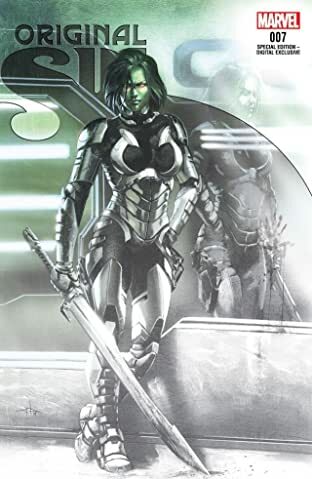 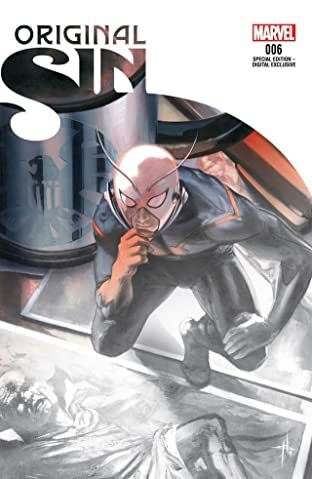 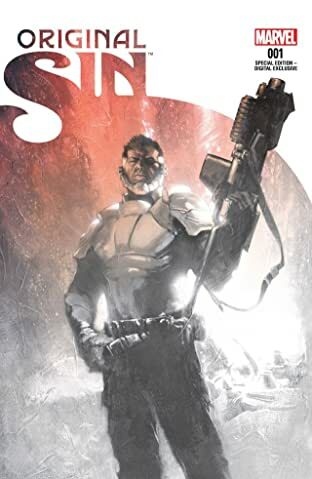 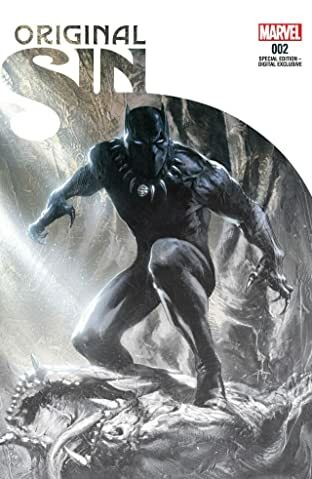 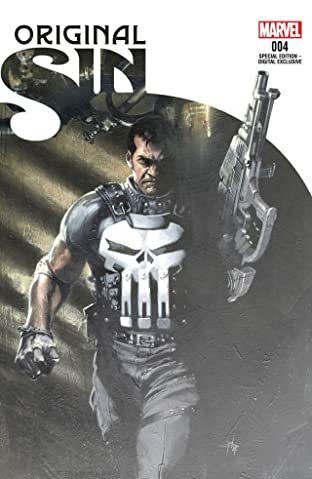 As Nick Fury leads the heroes of the Marvel Universe in an investigation, other forces are marshaling as well and other questions are arising. 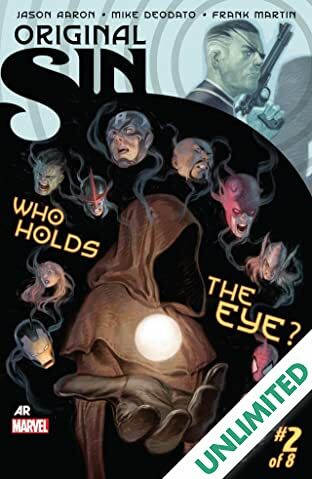 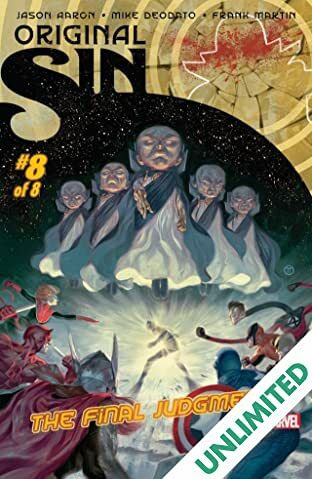 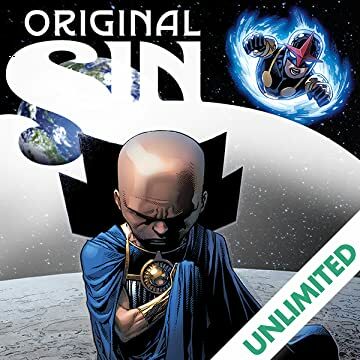 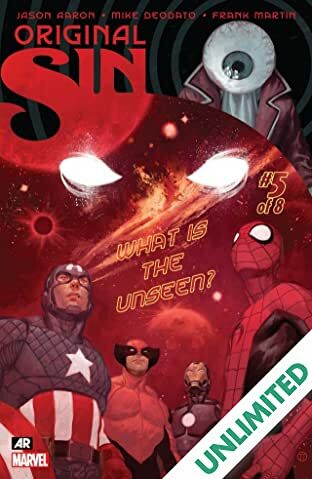 The most important question being - who now holds the Marvel Universe's darkest secrets in the palm of their hand?